Cheap conference tables and chairs don’t quite set the right atmosphere during brainstorming sessions in an office. A meeting room is where strategic decisions are made, important agreements are signed, and prospective clients are impressed. 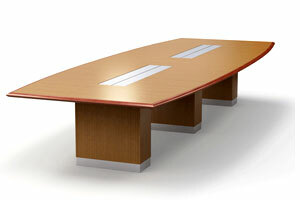 Call us if you are looking for a conference table that’s just right for your goals and your budget. Every business has unique needs - round tables are perfect for small conference rooms, while rectangular ones allow more seating space. Call us and we’ll find a conference table to match your requirements and space. 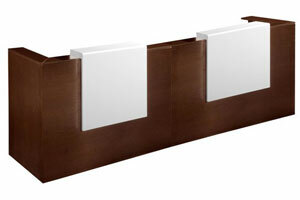 Choose from a wide variety of finishes, including metal, wood, glass, and even melamine surface tops. Email us, ping us, call us, or fill in the contact form - one of our staff will be at your workplace to discuss your requirements. 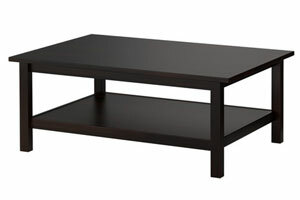 We can also arrange for your table to be delivered within 5 days anywhere within UAE.